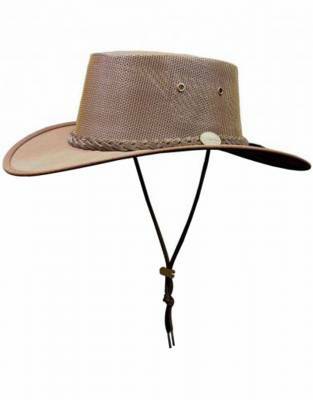 To prevent having your face and neck burnt by the sun during your safari activities, you will need a wide-brimmed safari hat. 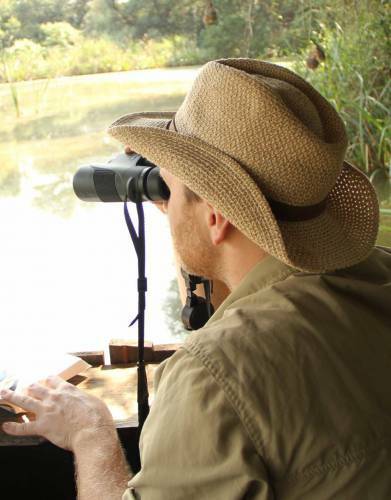 With average high temperatures reaching mid-20 to mid-30 degrees Celsius on most safaris and with safari areas in Kenya, Tanzania, Botswana, and Zambia high above sea level, the effects of the sun will be pronounced and the risk of being burnt by the sun will be high. 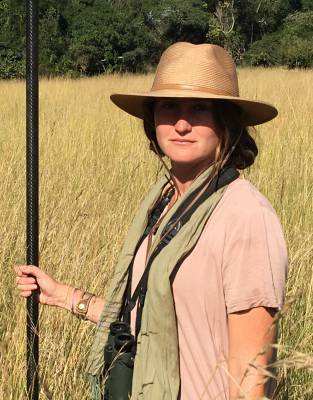 As a wide-brimmed safari hat sits on your head, it is literally your first line of defence against a hot midday African sun. 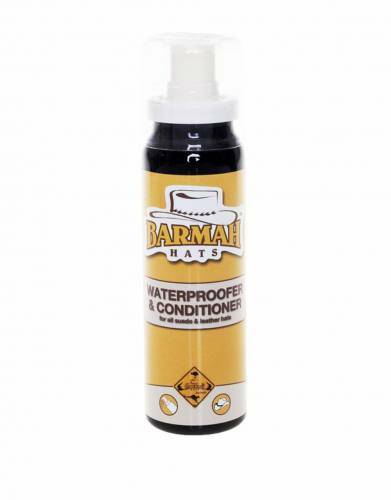 Another benefit of wide-brimmed safari hats which most people don't think about is the shelter they provide when it rains. 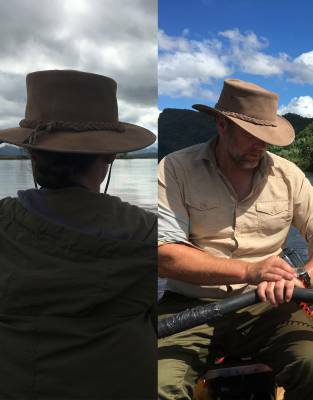 We find that a wide-brimmed safari hat definitely makes it slightly less uncomfortable when you are caught out on a walk or game drive by a sudden thunderstorm or tropical shower, as at least your face - or most of it - remains dry. 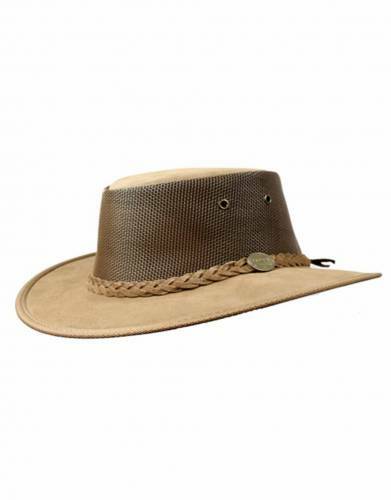 Colour is key when choosing a safari hat - with neutral shades such as khaki, green, or brown the best. 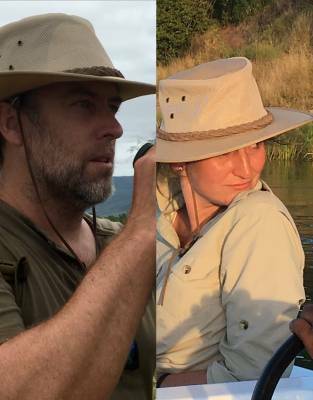 Your safari hat will often be the most conspicuous part of you as you hide behind a bush while viewing wildlife on a walk. 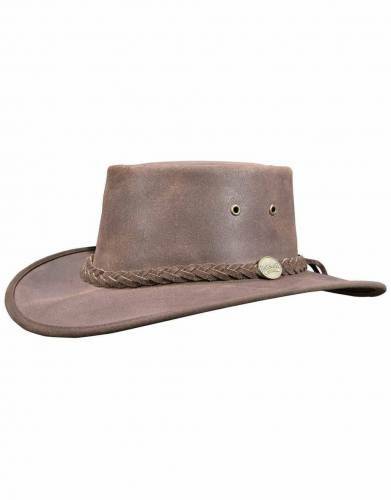 Modern wide-brimmed safari hats are conveniently packable too and so do not lose their shape when you take them out of your luggage. If they have lost a bit of shape, you are usually easily able to manipulate them back into shape. 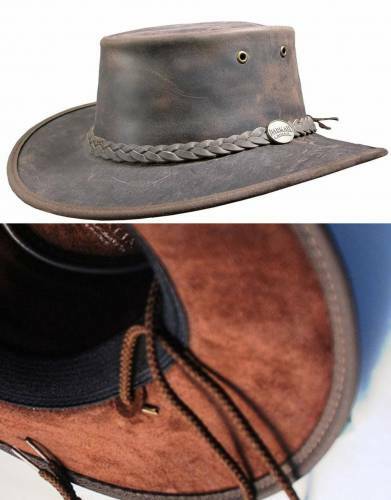 However, never crush your safari hat under a hard object - such as shoes or binoculars - when packing. 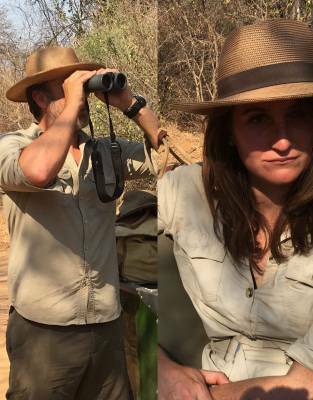 *Don't forget to pack a safari beanie for the African winter too.